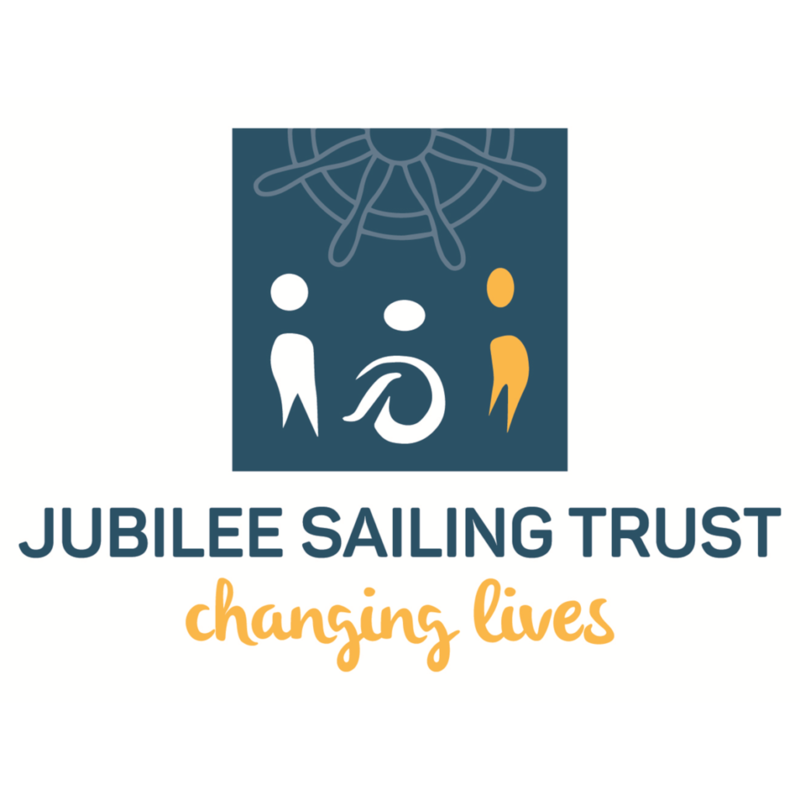 For the first time this year, the IRFU Charitable Trust was invited to participate in an extraordinary sailing experience with the Jubilee Sailing Trust (JST). 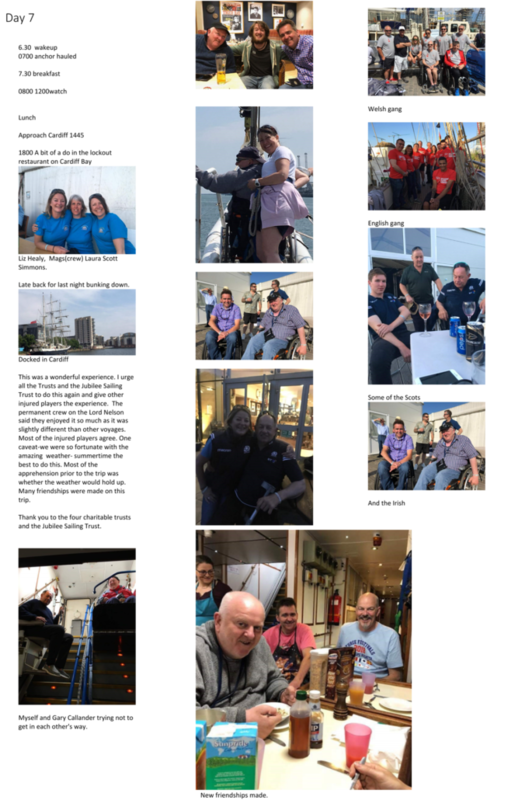 JST is an international, United Nations accredited disability charity, promoting integration through the challenge and adventure of tall ship sailing. 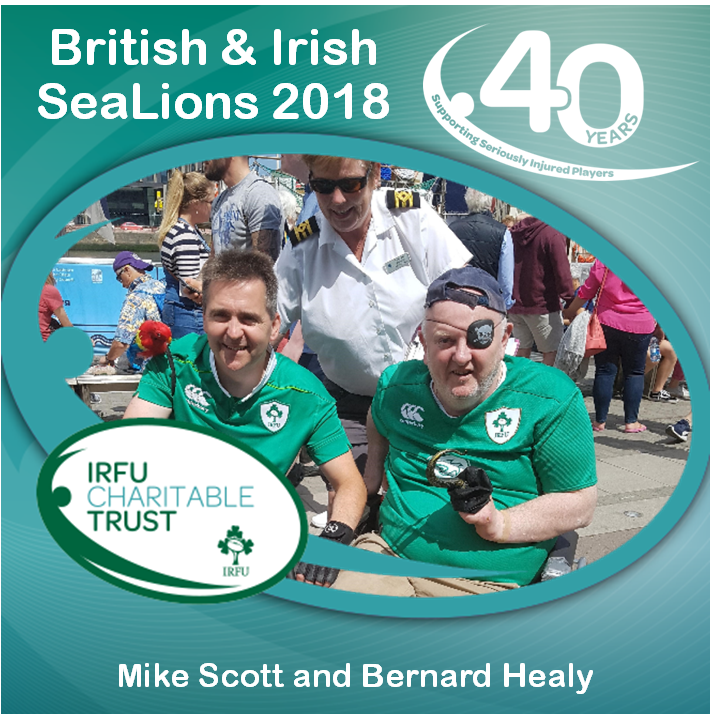 Representing Ireland on the tall ship STS Lord Nelson were Bernard Healy and Mike Scott with bragging rights over the other home nations after a Grand Slam winning Six Nations. with the crew joining the ship during the The Three Festivals Tall Ships Regatta and annual Riverfest. 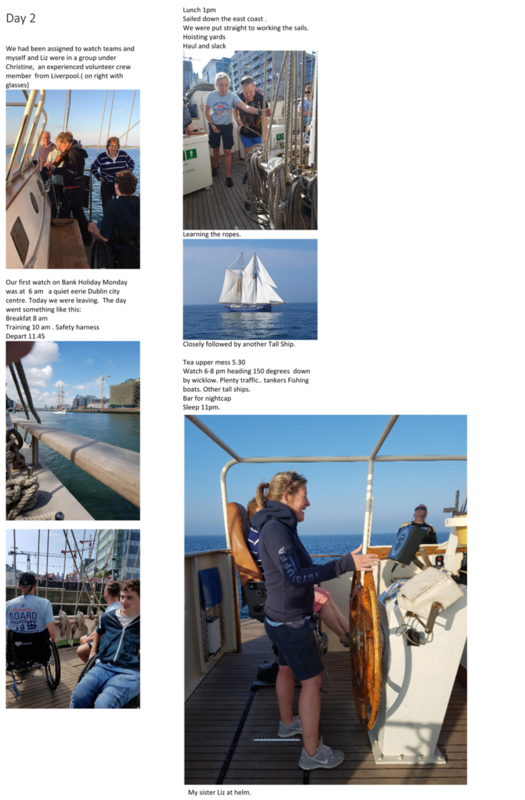 The four home nations teams work together to sail the Lord Nelson, which is one of only two accessible tall ships ever built, both operated by the JST. Alongside the professional 11-person crew, every other bunk was filled with rugby players of all standards, including former international players. 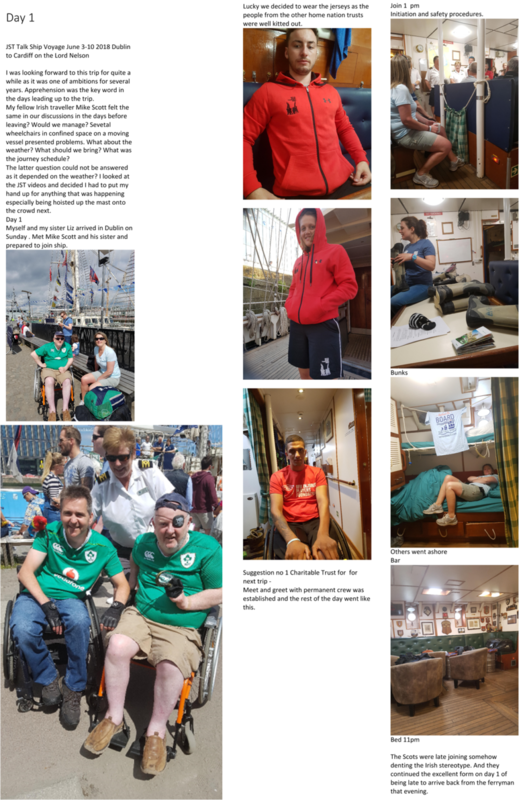 The ships features mean those who have suffered life-changing injuries and loss of mobility can all play an active role in sailing. 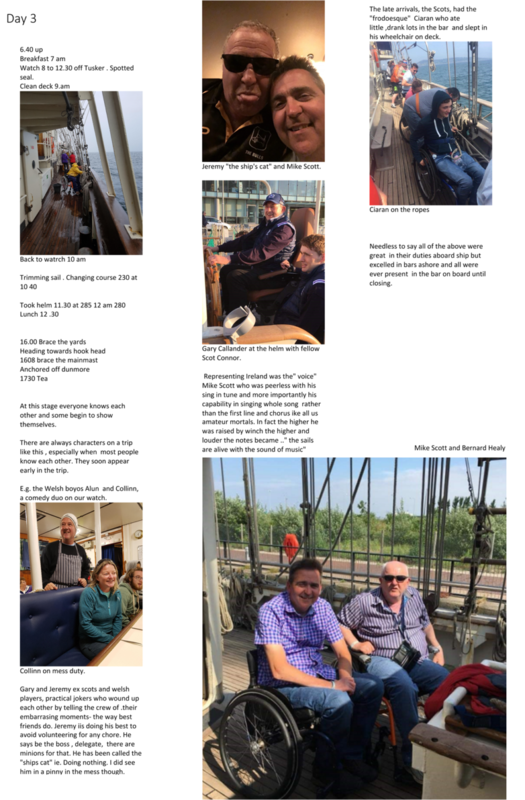 Custom-built features include wider decks and lifts for wheelchair access, joystick assisted steering for those with mobility issues, and a speaking compass to allow visually impaired people to helm the ship. 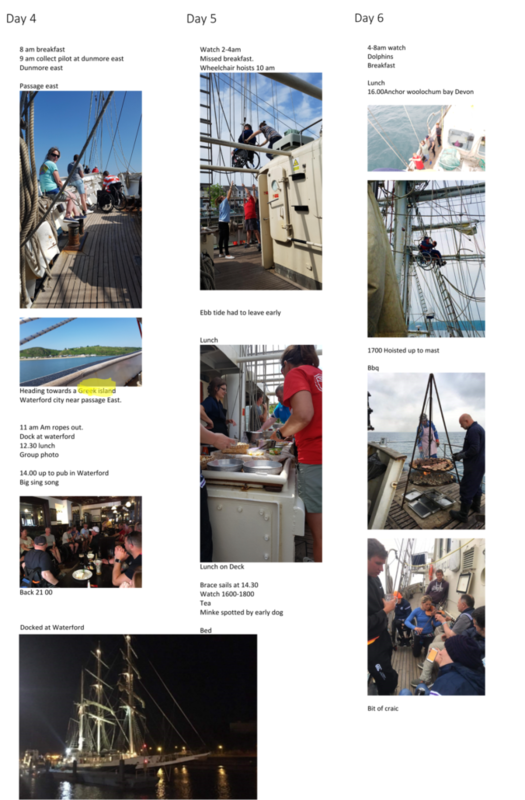 The voyage began in Dublin on 3rd June 2018 and ended in Cardiff on the 10th June. 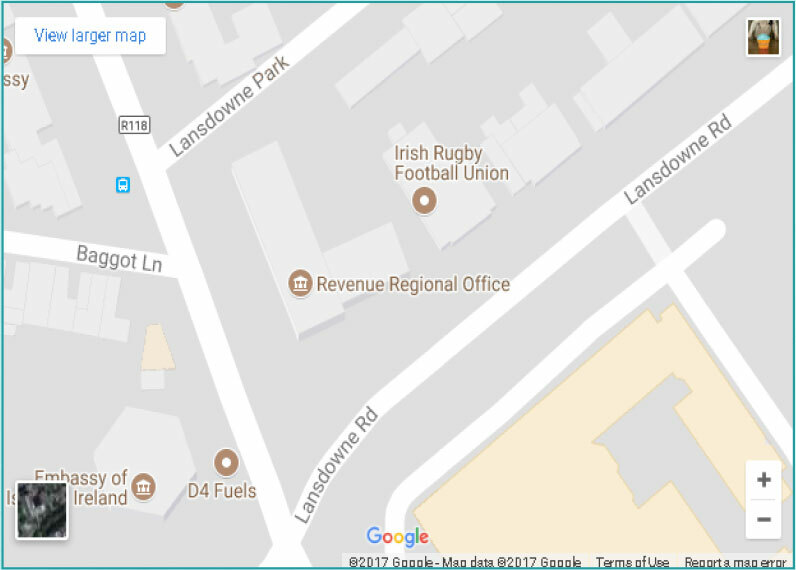 Read Bernard Healy’s diary which gives a great insight in to this unique adventure.